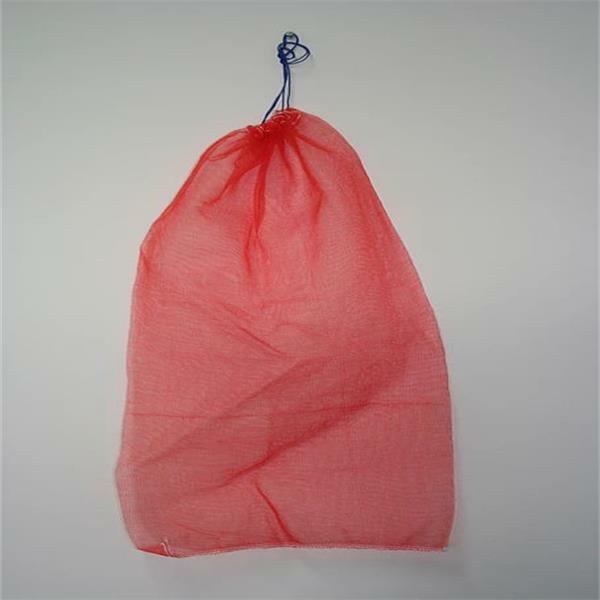 Huaxing Nets provide high quality spat bags for all over the world . All the above dimensions can be customized . Constructed using a knitted polyethylene mesh netting. Access to the bag is by top opening and is held shut with a drawstring. Also available for rich ocean usage. Colors vary according to mesh size. The bag is seeded by sprinkling Manila Clam seed , which is 1/4”-3/8” over the exposed top . Even with the tidal flow , the seed quickly digs into the substrate and tends to stay put unless windy weather is at hand . The collector bags has been used widely for aquaculture farming of some varieties of mollusc bivalves. Among the farmed species with collector bags are oysters, clams and scallops. The special care that pearl oysters need, make collector bags the best solution for farming. Light and robust at the same time, collector bags allow a secure and easy handling of the oysters. Within the aquaculture sector, the suspended cultivation with collector bags has proven to be the most efficient for farming a wide variety of mollusc bivalves. 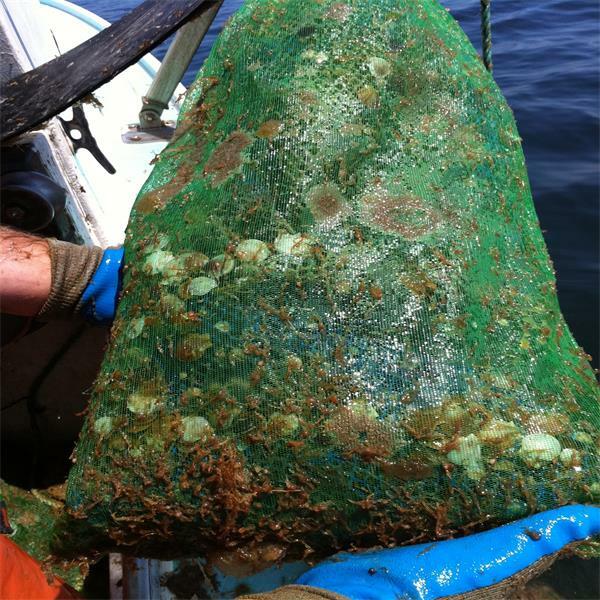 Among the farmed species with lantern nets are oysters, clams and scallops. On top of that, great results have been achieved with gastropods, crustaceans and octopuses. As trusted suppliers and manufacturers, we have worked very closely with farmers in order to develop better and long lasting collector bags . *Collectors. Mostly used for Shellfish Farming. *Spat collection for scallops, oyster nursery bags.